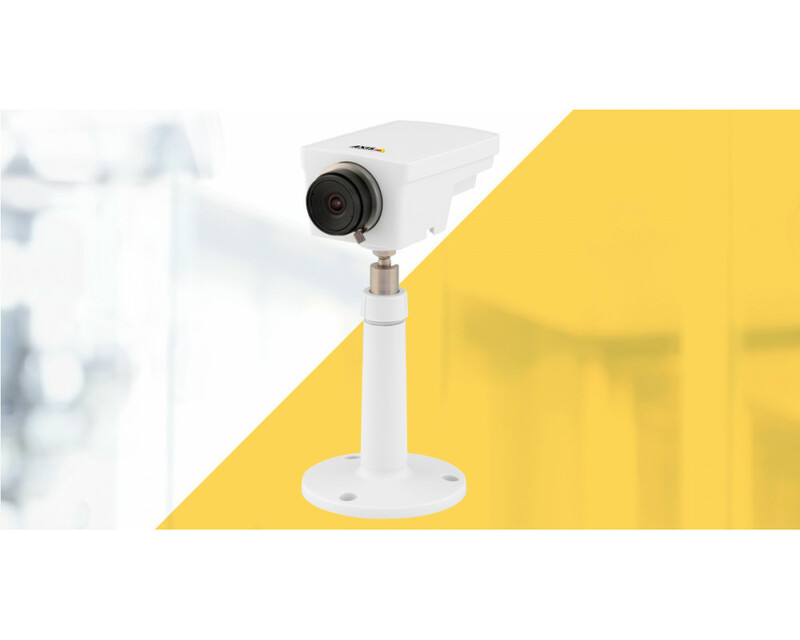 Bundle with 4 units of AXIS M1103 2.8mm and a 4-camera base license of AXIS Camera Station video management software for monitoring, recording, playback and event management. 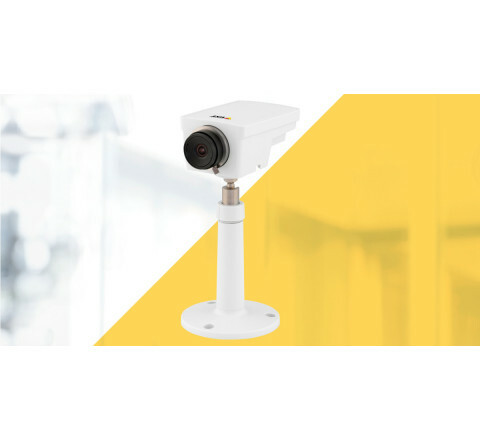 Kits can be scaled and combined to build a truly effective and reliable surveillance solution for any system size up to 50 cameras. To meet any specific need additional cameras and AXIS Camera Station upgrade licenses can be ordered separately.